Province of Limburg. | DDX.DDX. In 2013, the Netherlands has set up a new economic sector policy divided into nine sectors. The ‘Creative Industry’ is one of these sectors and focuses on architecture, design, fashion and e-culture. 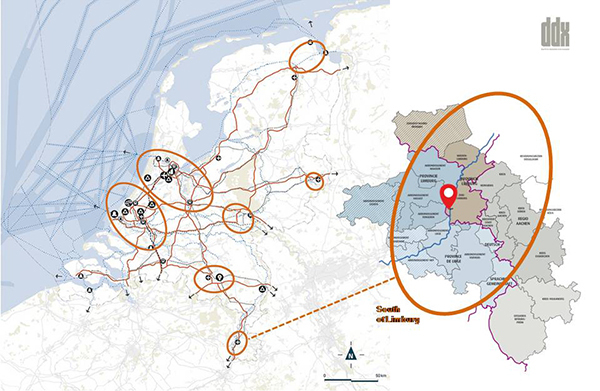 Based in the Province of Limburg, DDX functions as a stepping stone for designers from the Netherlands towards Germany and Belgium.